We know how much book reviews mean to authors out there. IBP dedicates the ‘book reviews’ section to place written book reviews and book video reviews. “I live in a coastal town in the deep south of the Mekong Delta. During the war this was IV Corps, which saw many savage fights. 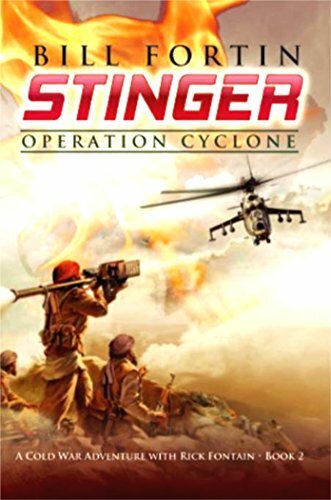 Although the battles might have long been forgotten, some places cannot forget.” Thus begins the harrowing yet poignant story of a North Vietnamese communist defector who spends ten years in a far-flung reform prison after the war, and now, in 1987, a free man again, finds work as caretaker at a roadside inn in the U Minh region. One day new guests arrive at the inn: an elderly American woman and her daughter, an eighteen-year-old Vietnamese girl adopted at the age of five from an orphanage in the Mekong Delta before the war ended. Catherine Rossi has come to this region to find the remains of her son, a lieutenant who went missing-in-action during the war. 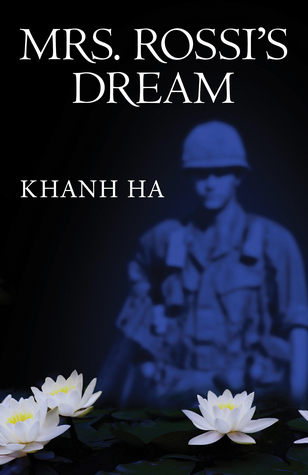 Mrs. Rossi’s Dream tells the stories of two men in time parallel: Giang, the thirty-nine-year-old war veteran; Nicola Rossi, a deceased lieutenant in the United States Army, the voice of a spirit. From the haunting ugliness of the Vietnam War, the stories of these two men shout, cry, and whisper to us the voices of love and loneliness, barbarity and longing, lived and felt by a multitude of people from all walks of life: the tender adolescent vulnerability of a girl toward a man who, as a drifter and a war-hardened man, draws beautifully in his spare time; the test of love and faith endured by a mother whose dogged patience even baffles the local hired hand who thinks the poor old lady must have gone out of her mind, and whose determination drives her into the spooky forest, rain or shine, until one day she claims she has sensed an otherworldly presence in there with her. In the end she wishes to see, just once, a river the local Vietnamese call “The River of White Water Lilies,” the very river her son saw, now that all her hopes to find his remains die out. Just then something happens. She finds out where he has lain buried for twenty years and how he was killed. If you love books that teleport you to a different culture and time, Mrs. Rossi’s Dream will not disappoint you! This story is about Mrs. Rossi, who had lost her son in the Vietnam War. She arrives at Vietnam and comes in contact with Giang, who was a communist defector in the Vietnam war. She tells him the purpose of her visit to Vietnam; which is to find the remains of her son. The story is told from the voices of Giang and Mrs. Rossi’s late son. 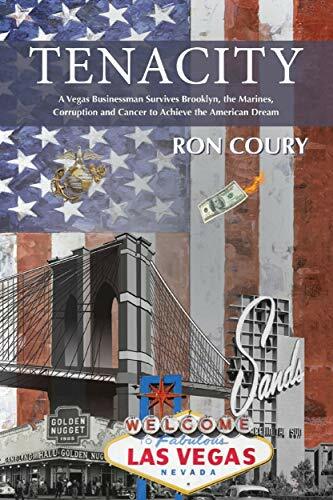 The author had done an excellent job in weaving the gripping details of the Vietnam War, and the harrowing experiences the warriors had gone through. It felt like as if the readers are invited in to the world of the Vietnam War and at many times, the book would make you feel so bad for those affected by war. It somehow reminded me of my visit to the Memorial Park at Cambodia, which was very disturbing. A book I cannot put down and I loved how the author invites us to the lives of the two main characters of the book, coupled with the love of a mother who relentlessly searches for the remains of her dead son. A five star for this book. When world class snowboarding sensation Scott Locke returns to his home in West Virginia to be honored by the ski resort where he worked as a teenager, a freak accident costs him the opportunity to compete in the upcoming X-Games. 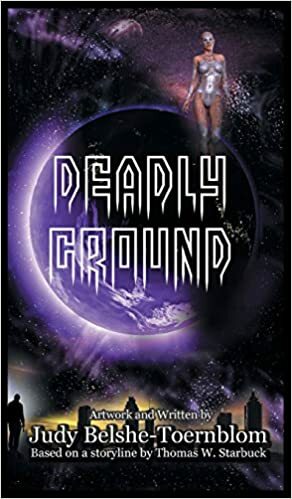 Broken and distraught, the competition soon becomes a secondary consideration when Scott unwittingly releases a force that has been locked away for centuries, a force so powerful and dark that it threatens all mankind. Parisa is an ancient spirit; exotic, beautiful, and mysterious, yet out of place in today’s world. Scott must find a way to help her acclimate and nurture respect, love, and tolerance for humanity. The plan begins to backfire as Scott develops feelings for Parisa and he is drawn into her world of magic and power. In the face of great temptations, Scott must make the ultimate choice. He must decide to sacrifice his love for the sake of all mankind or give in to his passion and enjoy the riches and rewards of unlimited power. 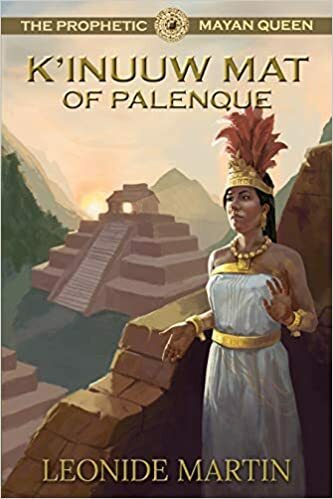 What I liked most about this book is the author’s choice to have Parisa, the lead woman in the story as the antagonist. This story is about the struggle of a man who fell in love with a spirit, Parisa while trying to save mankind from an evil force. 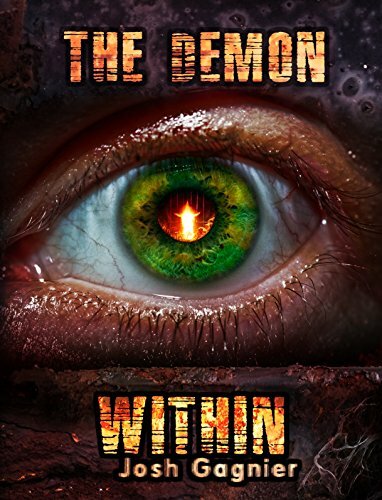 This story is a great escape for anyone wanting to get lost in a world full of mystery and fantasy as the lead character, Scott, struggles with the ordeals of having released a Genie out of a bottle. 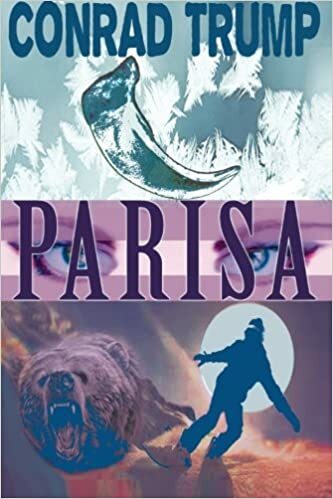 I love the plots and character development, and that makes ‘Parisa’ easy to read.